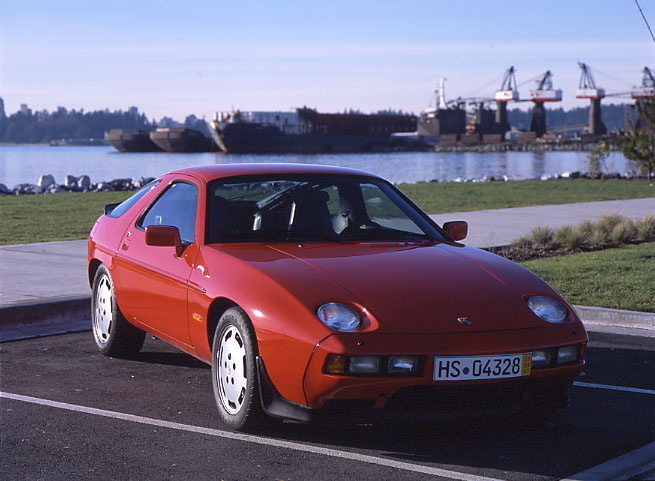 Description: 1986.5 Porsche 928S, 5sp manual. Guards Red with Black Leather. Completely serviced.